It’s highly likely you’ve heard of black tea, even if you know it as something like ‘everyday tea’. You’ve probably also heard of green tea, but what about white tea? 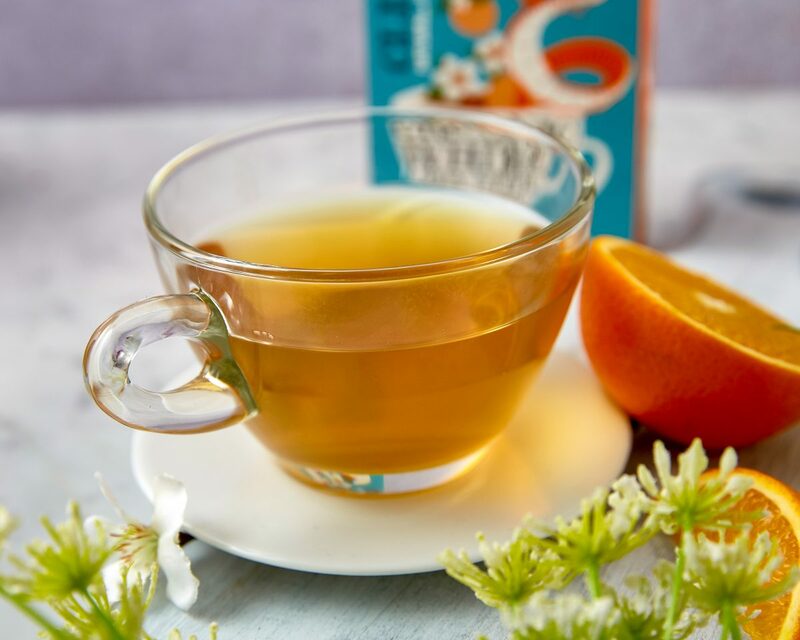 Well, white tea is something a little bit special and we’re here to introduce you to this delicious, if lesser known tea. White tea starts life just like black and green tea: growing in the world’s tea hills on the Camellia Sinensis plant. So, in theory, the exact same tea leaves have the potential to become a delicious cup of black, green or white tea. It’s what happens to the leaves that decides their fate. The really important factor in making white tea is choosing the right leaves and buds. Unlike for black and green tea, if the pickers are selecting for white tea they pluck leaves and buds just before they are fully open. Why is White Tea Called White Tea? That’s a good question, especially as brewed white tea is actually a pale yellow colour. White tea is called white tea because the fresh, new leaves and buds used to make it are covered in fine white hairs to protect them. What Makes White Tea Special? The leaves and buds used to make white tea can only be picked for a couple of weeks in a year. 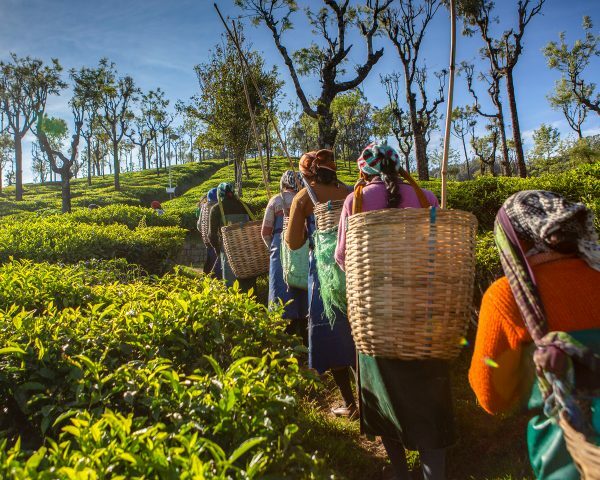 The bushes lie dormant throughout the winter months and when spring finally arrives, the tea pickers need to work quickly, picking the tips of the tea bush as soon as they appear. Where is White Tea From? White tea as we know it today comes from the Fujian Province in South East China, but scholars and tea merchants generally disagree as to when the first production of white tea began. We think that adds a little to its mystery and makes us like it all the more! 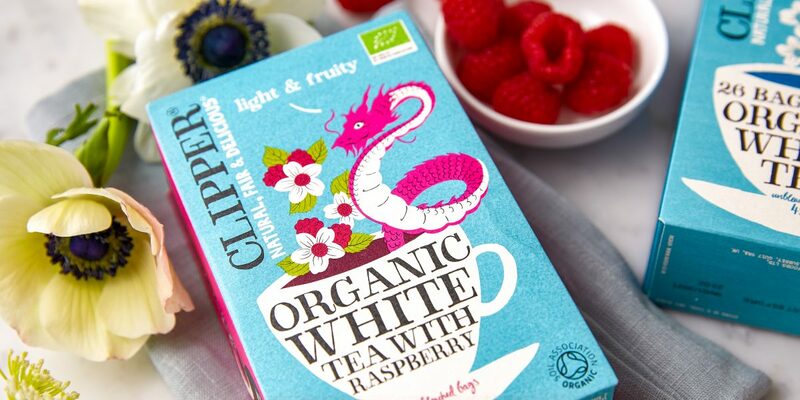 All we know is that Clipper was one of the first white teas available in the UK. 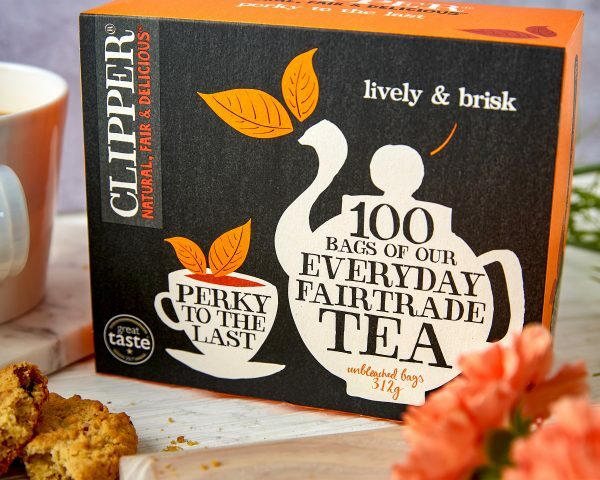 We choose to symbolise the tea’s Chinese origins with the handsome dragon on all of our packs. 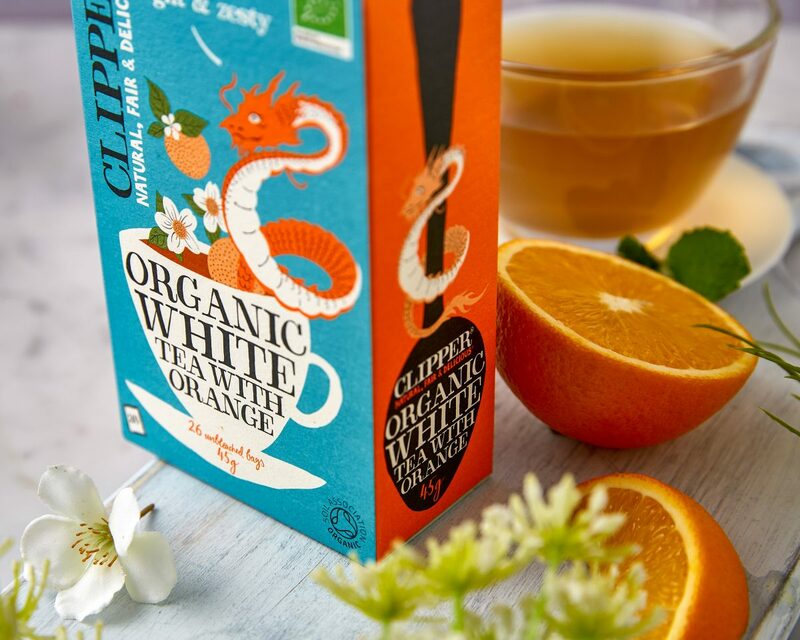 Keep an eye out for it if you decide to try our white tea for yourself. 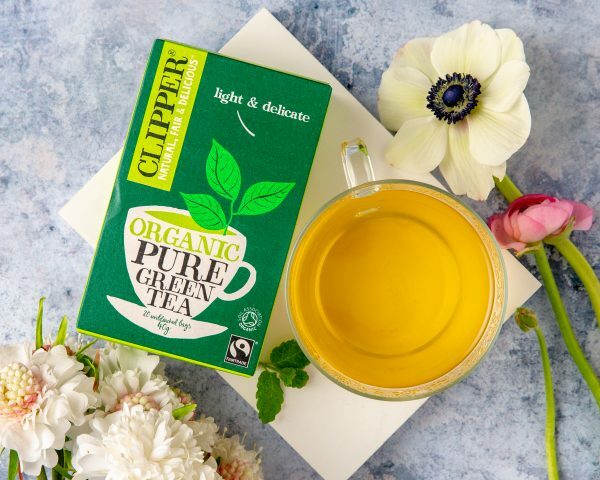 Although white tea is something a little bit different, you’ll be pleased to know our white tea has all the same Clipper values as our other drinks. Always natural, fair and delicious. Sign up to our monthly newsletter for our latest announcements and offers.